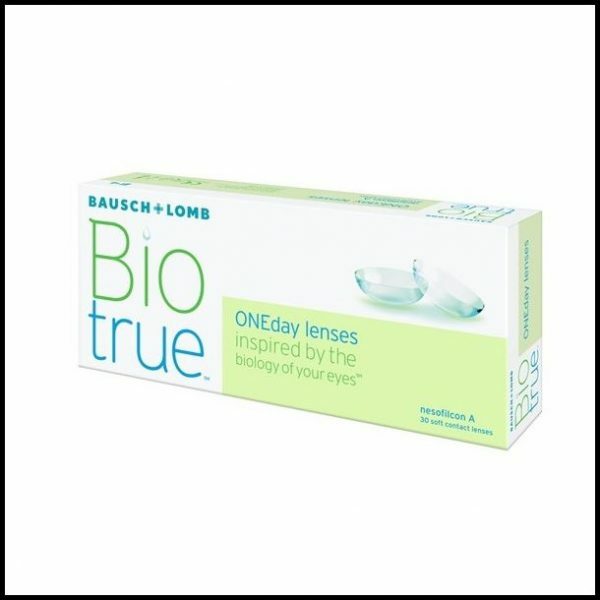 Bio True One Day Lenses. Shop at Deshpande Optician and get the Best Experience. 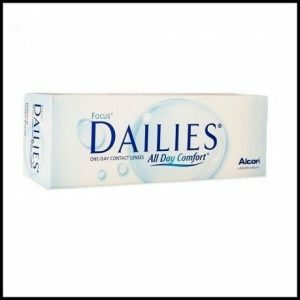 Best price BioTrue ONE DAY 30 Pack Contact Lenses at Deshpande Optician! 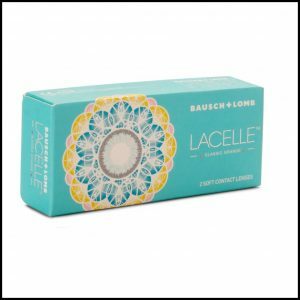 In stock at the lowest price on BioTrue dailies contacts online by Bausch & Lomb brand contacts. 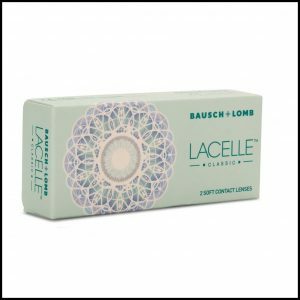 Our lowest price BioTrue contact lens are helpful with dry eyes. BioTrue ONE DAY contacts prices are affordable daily disposables in 30 lens boxes. The FDA requires verification by Contacts Prescription or Doctor Approval.